When something is observed it collapses the wave function. It becomes in essence a fixed point in its respective compact and convex system (ref: Brouwer Fixed Pt Theorem). And so the only way to allow things to evolve in a liberated manner in this system is to allow them to go unobserved. Observing this last is collapsing the wave function of the wave function. Woah! WTF happens THEN?!?! 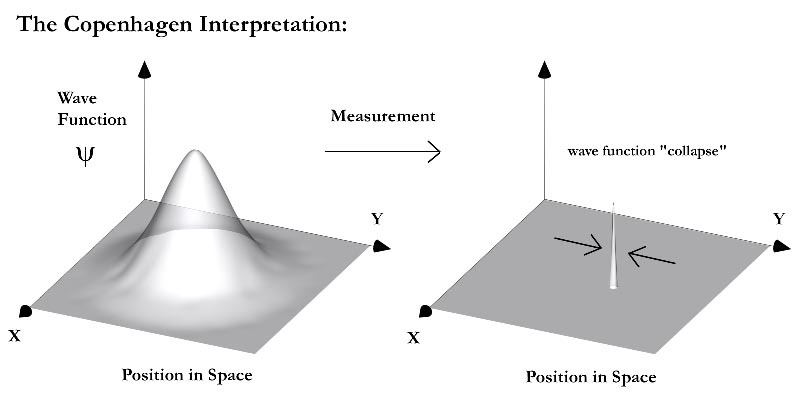 The observation of this nature of the wave function collapse means that the compact connected disk of the observer’s consciousness is liberated.